The Garden Court uMhlanga hotel offers affordable accommodation in the upmarket coastal town of uMhlanga. Guests have a choice of 204 tastefully furnished rooms, with an option of either sea view or pool facing rooms. The option of inter-leading rooms is also ideal for families. The hotel’s décor has been created with the beauty and history of the area’s local heritage in mind, and the emphasis on a fusion of water features and the reed-like natural textures and colours, inspires an atmosphere of peace and relaxation. Enjoy the spacious comfort of our uMhlanga accommodation with all the amenities required to ensure a welcoming, warm stay. A host of in-room amenities are available including free WiFi, air conditioning, DStv and tea and coffee facilities. Smoking and wheelchair accessible rooms are available on request. 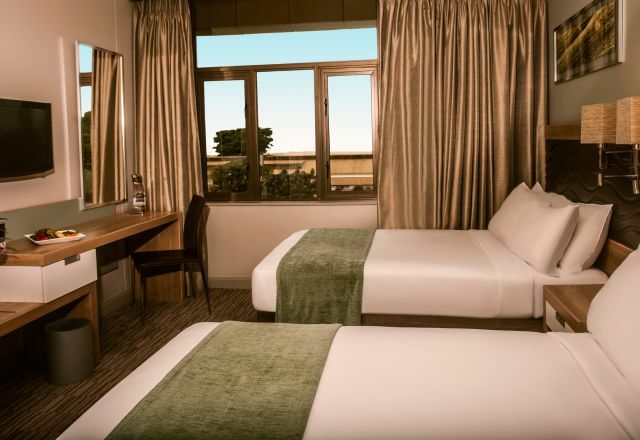 Standard Rooms at the Garden Court uMhlanga hotel have a queen bed with sea or pool views as well as en-suite bathroom with bath and shower. 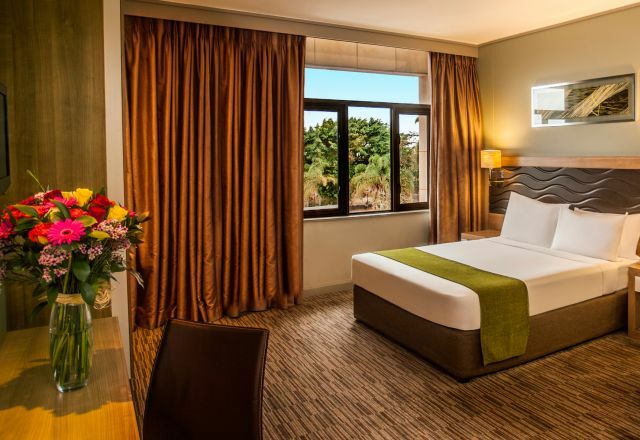 Family Rooms at the Garden Court uMhlanga hotel have two double beds with sea or pool views as well as en-suite bathroom with bath and shower. 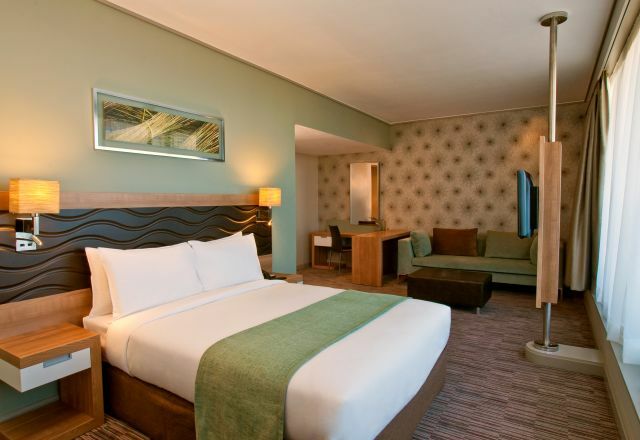 Our Suites are our most spacious uMhlanga accommodation option.